The 2017 European Le Mans Series season is over, and in dramatic fashion the three class champions were crowned, after four hours of racing at the Autódromo Internacional do Algarve. It was a thrilling conclusion to another strong year for the ELMS, in which healthy grids, featuring strong entries provided those watching with stunning racing at each of the six rounds. With all the title winners now confirmed, there’s plenty to reflect on in each of the three classes. After winning at Monza, finishing second at four of the other five races and scoring a single pole position, the #22 G-Drive Racing by DragonSpeed ORECA, with full-season drivers Memo Rojas and Léo Roussel, secured the LMP2 Drivers and Teams Championships. Consistency was key to the #22’s success, the crew always in contention for wins and with help from Nic Minassian and Ryo Hirakawa during the season in the third seat, Roussel and Rojas took their first ELMS titles. The result also marked multiple milestones. 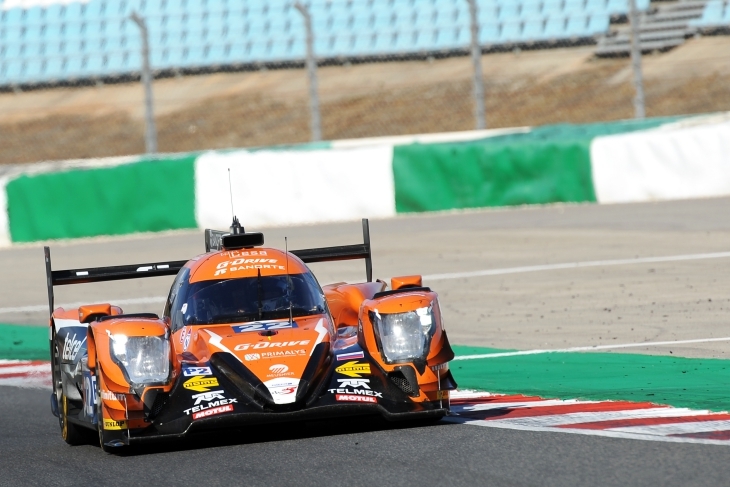 It’s DragonSpeed’s first international championship win, G-Drive Racing’s second ELMS LMP2 title in a row, and ORECA’s first with the 07 chassis. 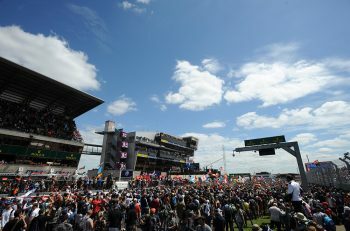 For Dunlop too, it was another exceptional weekend in LMP2. 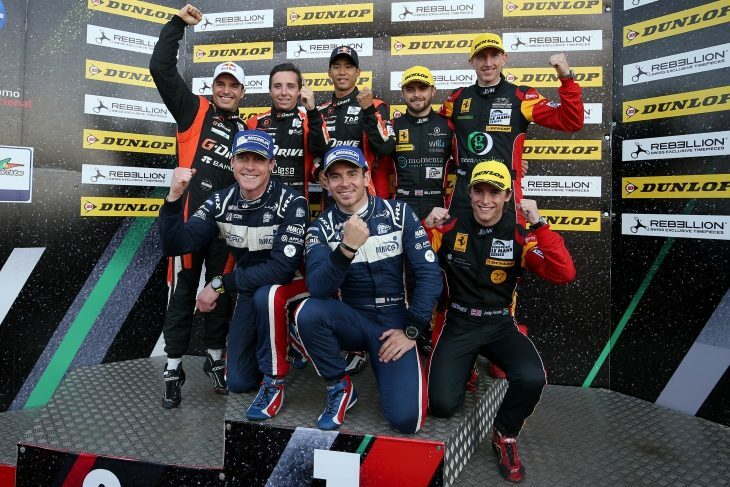 GRAFF’s win marked the brand’s 17th ELMS victory in a row, and with the G-Drive title it reached its 10th ELMS LMP2 championship win (ninth in a row). The last time Dunlop didn’t win the LMP2 class, was back in 2008 when the Michelin-shod Van Merksteijn Motorsport Porsche RS Spyder took the class honours. DragonSpeed team principal Elton Julian was delighted with the team’s big victory this season. “I’m very proud of the team, every individual in the team, this was a team effort. Everyone gets along really well, we pushed really well. To Henrik (Hedman), I must point out what a privilege it has been this year to work with him, and for to have him allow us to race these fantastic cars. To the drivers and partners too, I must mention the job they’ve done, they’ve proved what we can do this year. A predictably gobsmacked Roussel also spoke to DSC after the race: “I really don’t know what to say about this. 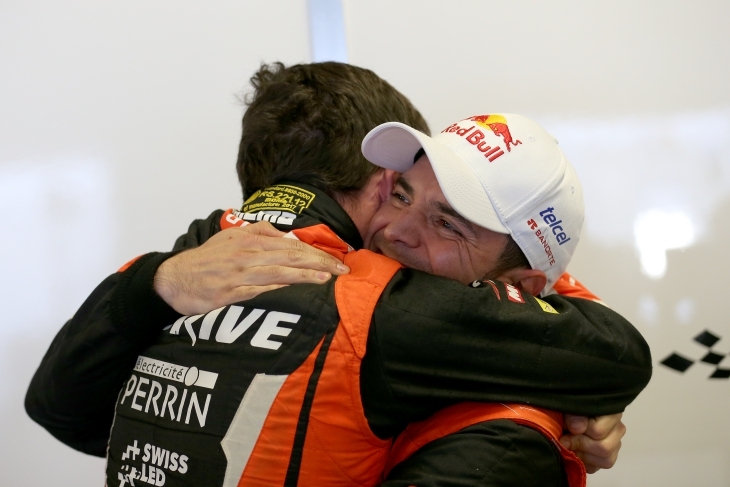 I have no words, winning this title is the best achievement of my life,” exclaimed Roussel. “I can’t thank the whole team, and especially Elton (Julian) and my teammates for the job they’ve done. We played it safe today, as we knew that the pressure was on our rivals. In the end, we did it, I can’t explain the emotions in the garage afterwards. An emotional Rojas concluded: “I need to thank everyone who supported me all the way. It’s amazing to add another title to my career. I’d always had the dream to come to Europe, that’s why I changed continents, and stopped racing in America. The culture, the atmosphere, the racing is so different here. Shortly after the race finished, the #22 G-Drive Racing DragonSpeed crew – including Julian and sporting director Nic Minassian – ended up in the swimming pool outside the media centre. Some jumped, some were pushed, and a couple were thrown in. All of them though, were sporting a grin, after what’s turned out to be most important day of racing yet for the team. 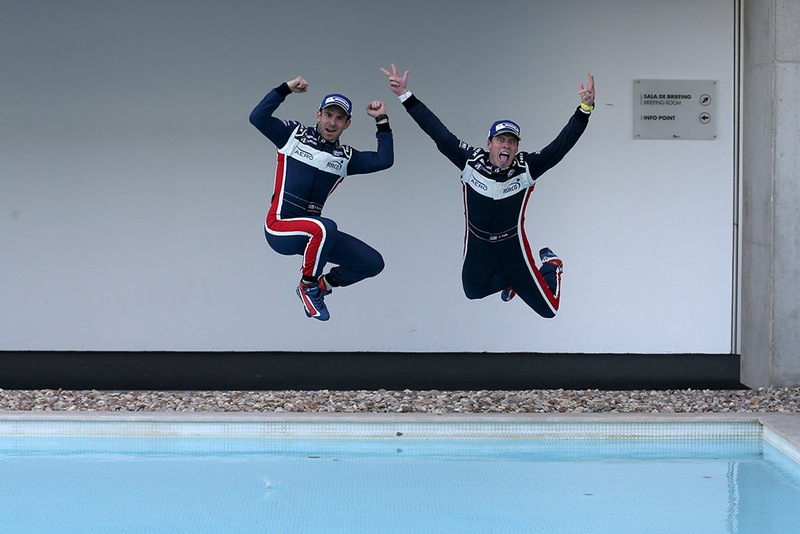 After what’s been a rollercoaster season for John Falb and Sean Rayhall, they sealed the deal, finishing second in a 1-2 for United Autosports in the LMP3 class, winning it the Drivers and Teams titles. The pair, who have been working together for the past few years, have now scored their first title together; it’s Falb’s first ever championship win, and Rayhall’s first since 2013. As a team, it’s United Autosports’ second championship in a row. 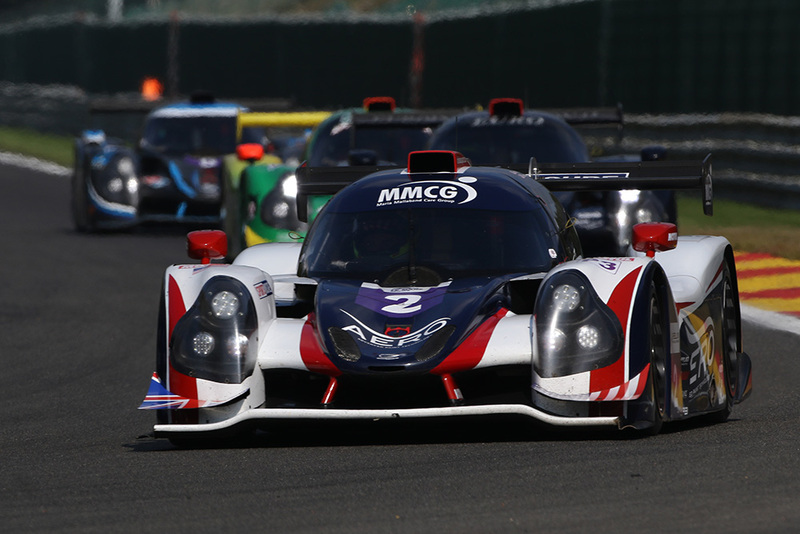 The Anglo-American outfit, run by Zak Brown and Richard Dean, now stands alone in LMP3 history, as the first and only team to reach two championship titles in the category’s three-year history in the ELMS. It’s also Ligier’s second championship win for the JS P3 in the ELMS, the chassis proving once again to the class of the field in both numbers and race wins, up against Norma’s newer M30. Speaking with DSC after the race, Sean Rayhall and John Falb shared their thoughts, after what might have been their most remarkable performance of the season. Starting dead last after having their qualifying times deleted, Rayhall stormed to the front, the crew in the running for the lead until a late error from Falb at the end allowed Wayne Boyd in the sister car through to take the first victory for the #3 crew in 2017. “Everyone was in tears.” Rayhall explained. “There’s no ‘I’ in United Autosports, everyone is together. John and I gelled really well together this year, so I think everyone took this as a family win. After the race, I celebrated like mad, my other half Bailey was there to give me a kiss too which was cool. It’s really special to be an American to come over here and win a championship, the first for me since 2013. Falb added: “We’ve had so many happy times, and a few unhappy times this season. This was an incredible day, and at the end it was so emotional, I’ll never forget this. The laps counted down and I knew we were in second so the title was in hand. But I didn’t need to think about that. I just had to focus on the job in hand. “Once we saw the checkered, all I wanted to do was donuts, it was pretty special. We’re Americans, we love our country, but we love racing, so to achieve something like this overseas, is something that’s hard to describe. Notably, Falb and Rayhall, also ended up in the pool for a well earned soaking (above)! For JMW Motorsport, today has been an incredibly emotional and special day. 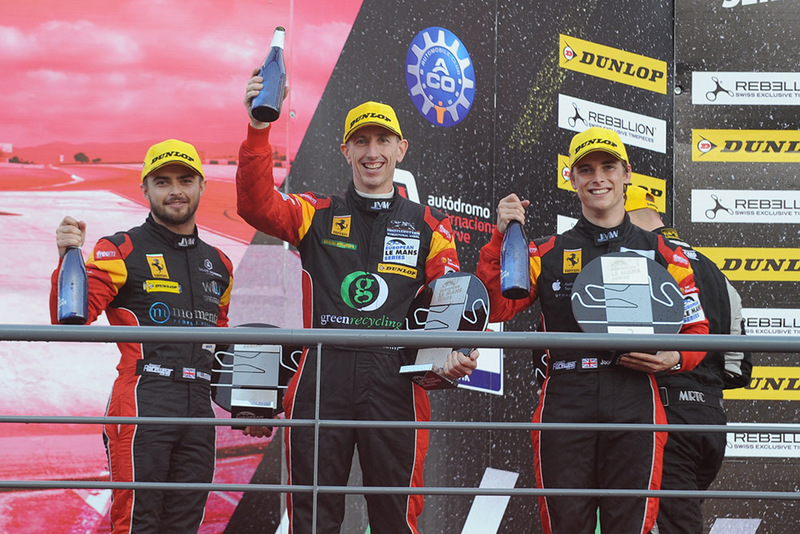 After missing out on the 2016 ELMS title in the cruellest of ways in the final race, the roles reversed in 2017, Rob Smith, Jody Fannin and Will Stevens combining for a stellar run to second, scoring the Teams and Drivers titles for the British outfit. 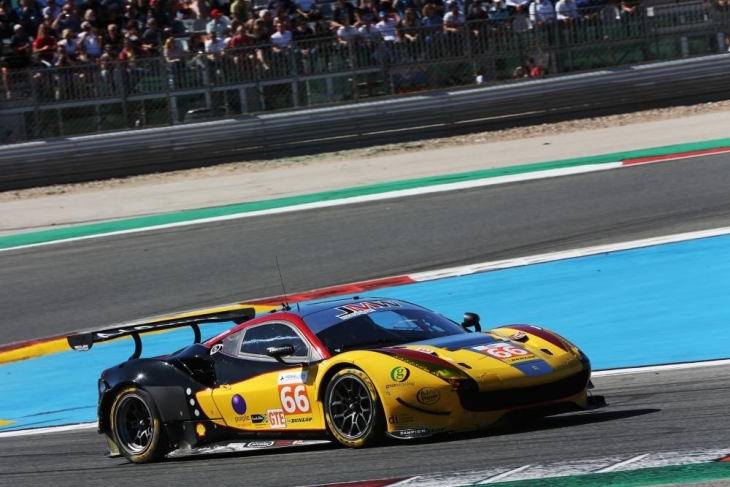 Milestone wise, this is JMW’s second GTE title win, its first ELMS title since winning the Le Mans Series GTE Pro championship back in 2012. It’s also special for another reason: by winning it all this season, JMW has done the double, winning its class at Le Mans, and in the ELMS. That means Jim McWhirter has secured two Le Mans entries for next year, which is a very good problem to have, and a highly ironic one too when you remember that JMW were overlooked by the selection committee in 2016! In the driver camp, it’s Smith and Fannin’s Drivers title win, as the third seat rotated throughout the year – the duo receiving help from the talents of Rory Butcher, Jonny Cocker and Will Stevens. After the disappointment of last year, Rob Smith’s achievement will feel even sweeter, the British driver wearing his heart on his sleeve after the race. “Last year, I remember having a tear in my eye at the awards night, watching the Beechdean crew take the title which I felt we should have had,” he explained. “But that makes this year’s achievement even more special really. It’s a real honour and privilege to drive with this team. 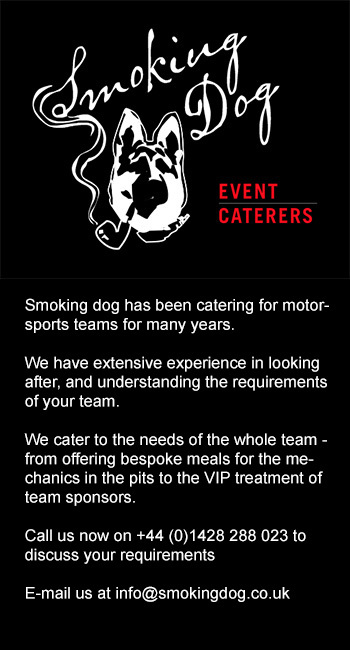 Will (Stevens) has been great, Jody has been the backbone, we could’t have done this without them. 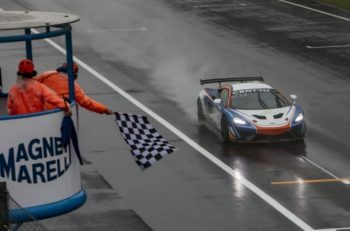 Fannin, who joined the team this year, was also incredibly humbled to have taken the championship with JMW, which throughout the years has consistently proven to be one of the top teams in European GT racing. “It still hasn’t sunk in, tonight’s party will help that a bit,” he chuckled. “Obviously I wasn’t involved in the heartbreak last year, but when I got in for the final stint I had the same feeling that it wasn’t over. I just concentrated on the gap to the (TF Sport) Aston, kept well within track limits and got it done.